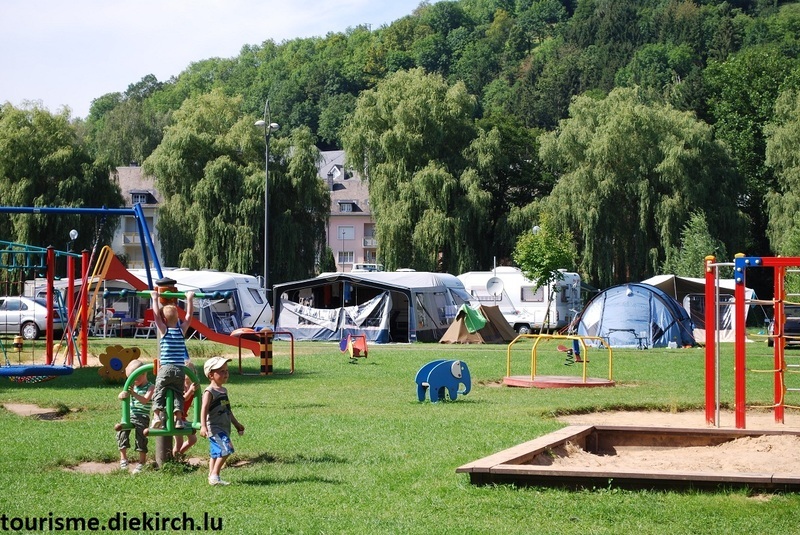 Spend your holiday in Diekirch and relax in the friendly ambiance of our campsite! 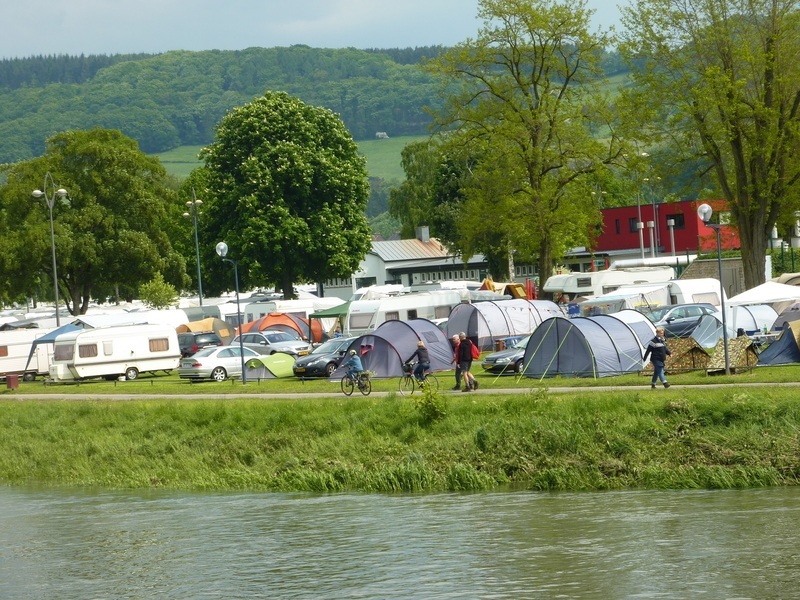 The Camping de la Sûre is a *** star and first class campsite, in the banks of the river 'Sûre' nearby the pedestrian area and the cycle path. 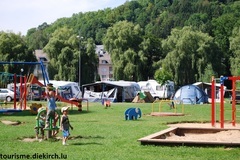 We offer you a diversified entertainment program for young and the young at heart. 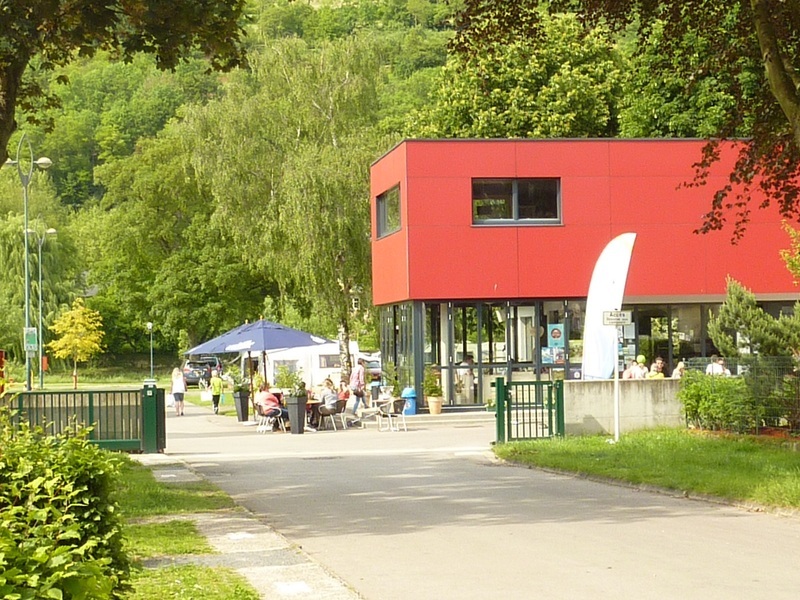 For more information, please look at the event calendar of the Tourist Office of Diekirch. 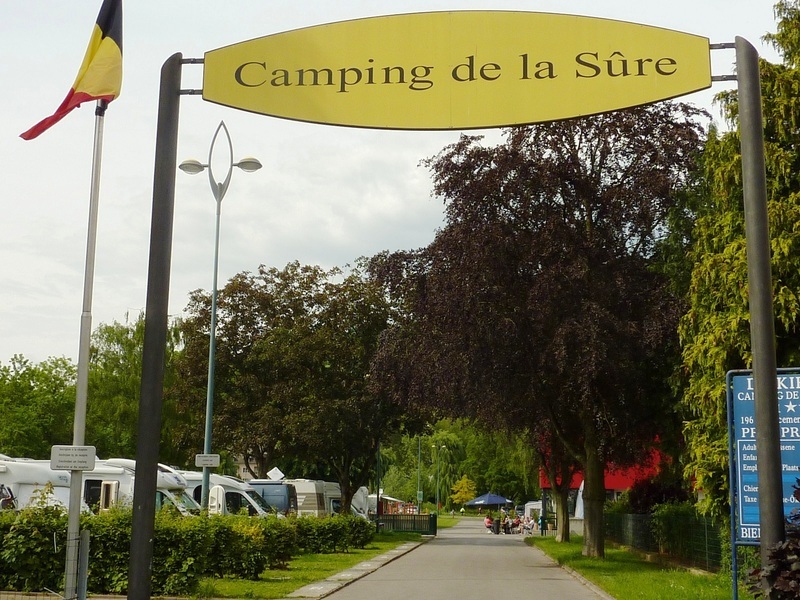 Our campsite is open from 1st April till 30th September 2019. 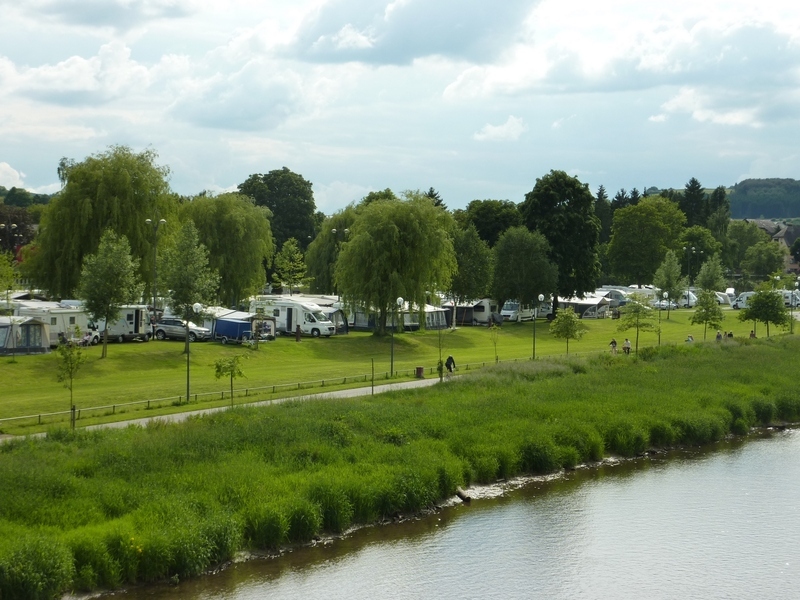 The parking space for camping-cars is open all over the year.